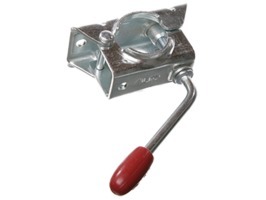 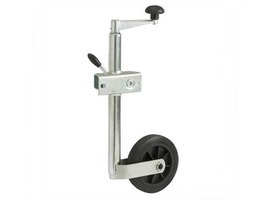 Alko Euro Jockey Wheel Handle, secures your jockey wheel at the desired height, it is designed to tighten onto the outer tube of the jockey wheel to hold the assembly. 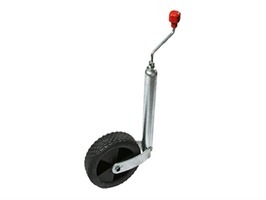 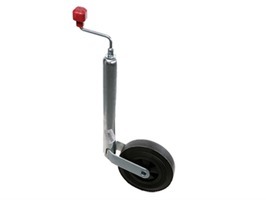 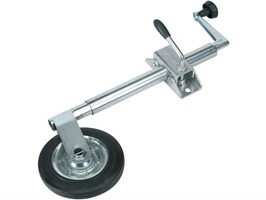 Alko Jockey Wheel Handle Short Reach secures your jockey wheel at the desired height. 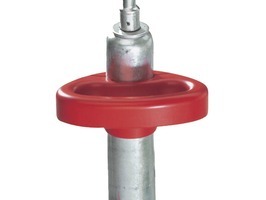 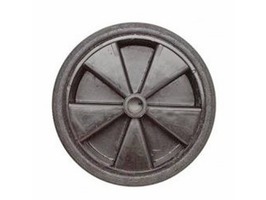 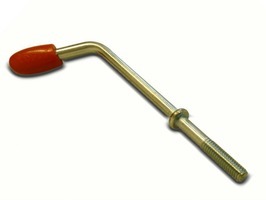 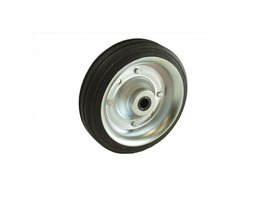 It is designed to tighten onto the outer tube of the jockey wheel to hold the assembly at the required height. 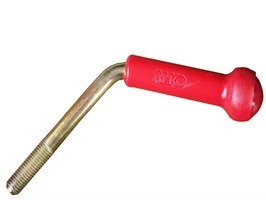 Alko Jockey Wheel Handle Long Reach 610561. 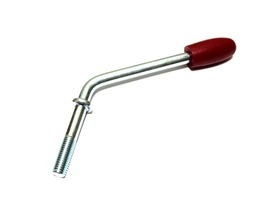 It is designed to tighten onto the outer tube of the jockey wheel to hold the assembly at the required height. 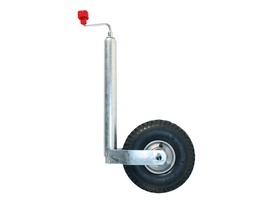 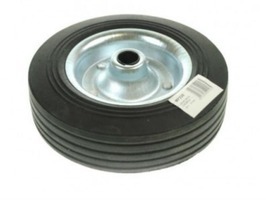 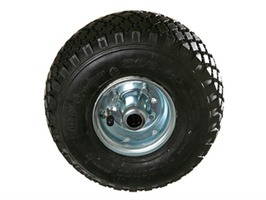 Ideal for small trailers up to 150kg gross weight capacity. 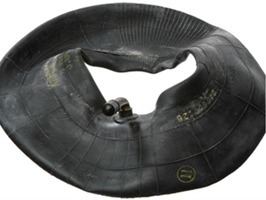 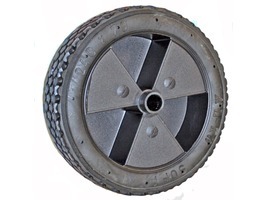 Made of good quality material the Spare Pneumatic Inner Tube with bent valve is designed to replace the punctured ALKO pneumatic jockey wheel inner tube.